The Glyndebourne summer opera festival in England will be live-streaming their first ever production of a Rameau opera, his 1733 debut opera, Hippolyte et Aricie, tomorrow from their website at 1:15 PM, East Coast time. This was Rameau‘s first opera, written when he was 50, and it set off a great divide between more traditional operatic followers of Lully, who established the conventions of French opera, and the “Ramoneurs” who appreciated Rameau‘s inventive and chock-block full-o’-hits creation. 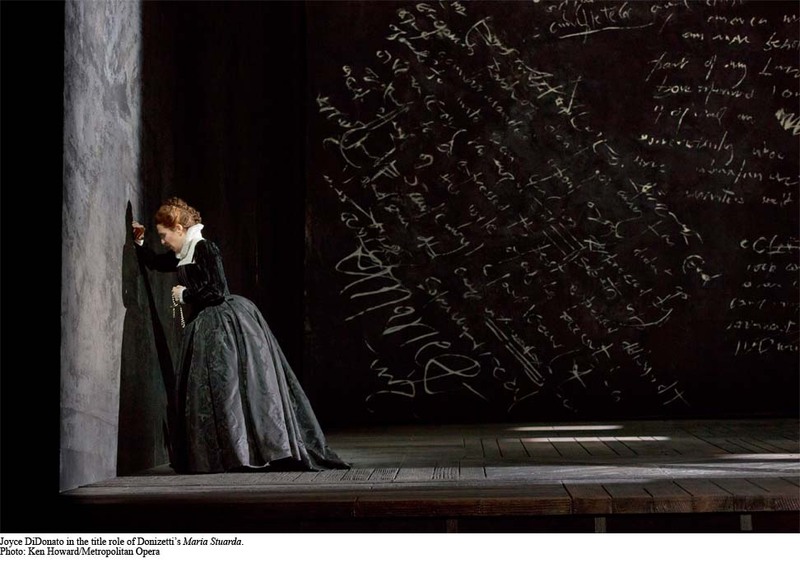 As you can see, the Glyndebourne production is for some reason set in a refrigerator… But at any rate, you should get a nice musical performance to complement the wacky stage direction, since Buffalo-born master of the French Baroque William Christie is conducting. The center pieces of the Festival, running its duration, is Monkey: Journey to the West, an acrobatic show with music by Damon Albarn (of Britpop band Blur) and animation by Jamie Hewlett (illustrator of Tankgirl & Gorillaz). 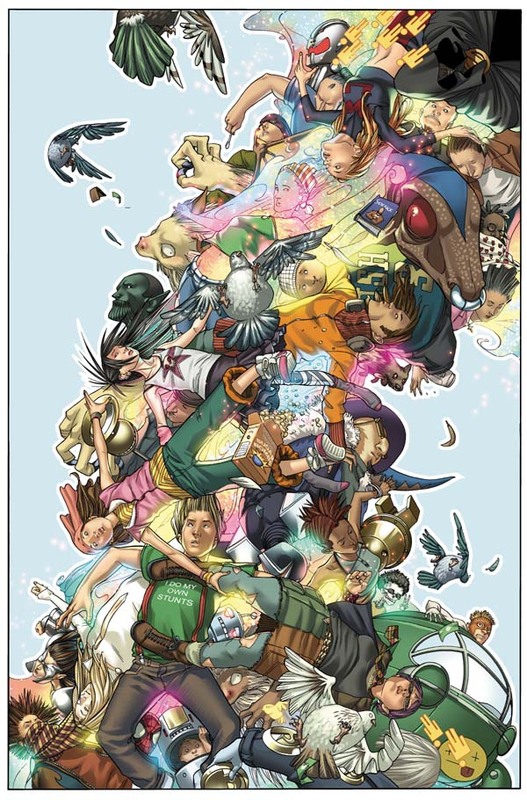 Based on a 16th century Buddhist story, it premiered in 2007 at Manchester and the duo teamed up to create that animation segment for the BBC’s coverage of the Beijing Olympics in 2008. This is the last week to see it. Saw this super adorable (but ultimately sorta sad) short cartoon by Evan Red Borja at the first Sans Diego Film Shorts screening on Monday. Title & inspiration taken from the real life fossilized Alpine caveman Ötzi, found in 1991 (be warned, creepy mummy photos ahoy). 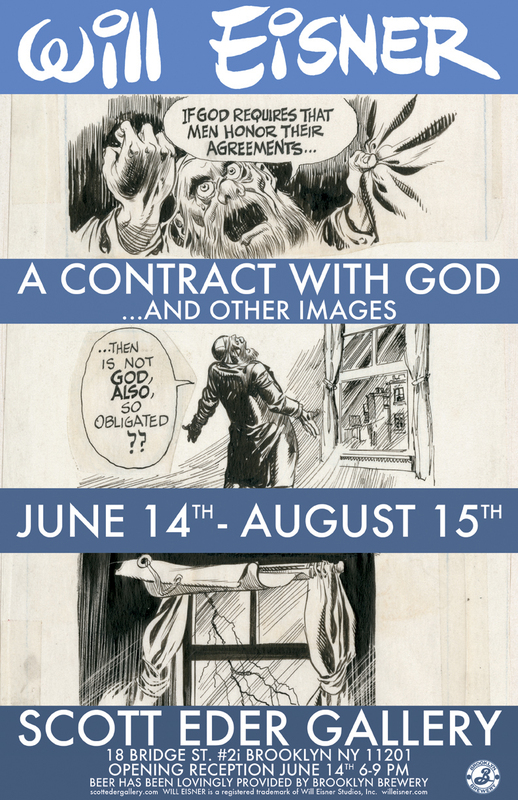 We’re about half-way through a 2 month exhibit in Brooklyn’s Scott Eder Gallery of original art from Will Eisner‘s seminal 1978 tenement comic, A Contract with God, which helped set off the graphic novel movement. It’s the first time this art, including original pages as well as preparatory sketches & drawings, is on view (and for sale, if you got that kind of money), so definitely worth a visit. 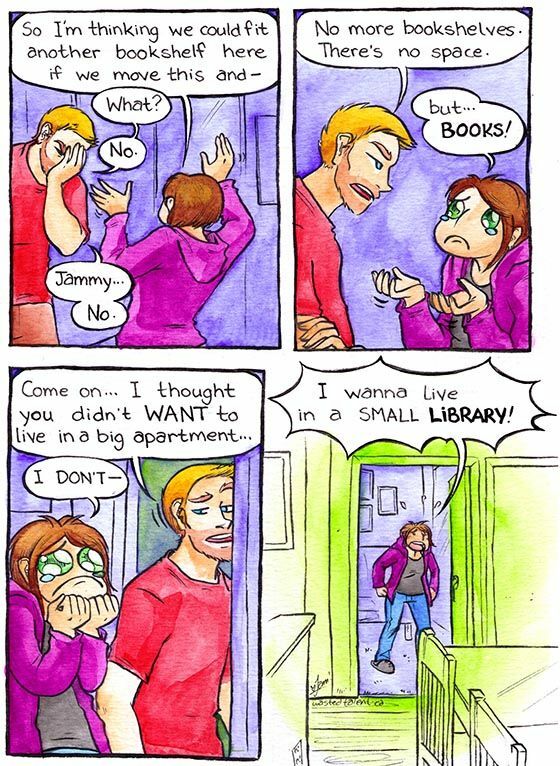 Also, I mentioned the Will Eisner Award for Libraries, awarded at the annual American Library Association conference (which I was at), and this year’s winners are listed here; lucky you if you happen to be served by the Auburn GA, Middlebury IN, or East Meadow NY library systems… Here’s the full list of comics they all got.